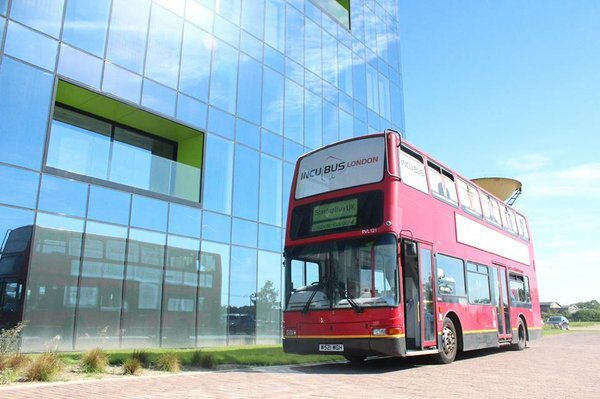 In 2014, we bought a double decker London bus, originally designed as our first office space. 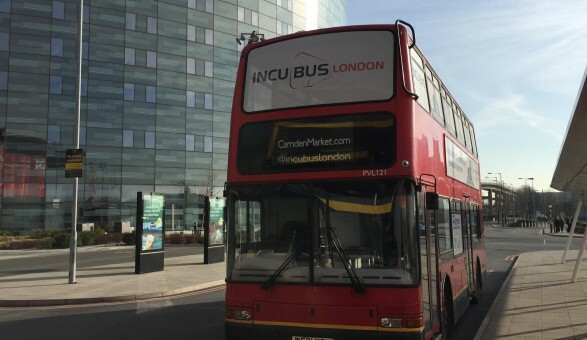 The London bus now travels the UK and Europe hosting events, activities, pop ups, workshops and more, for some of the most disruptive up and coming startups, some of the UK's biggest corporate companies, government organisations and more. 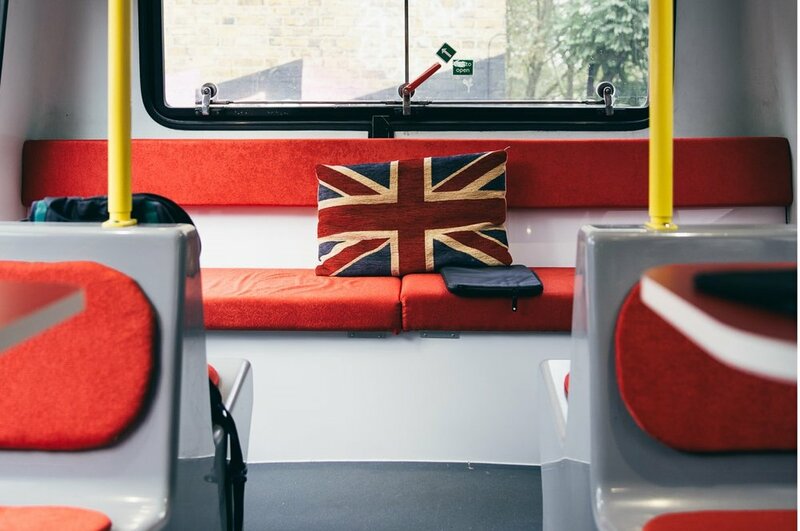 The London bus offers huge visibility and intrigue wherever it goes. We work together with talented teams to make experiences on the bus that create lasting impact. You can see pictures of the bus in action below. If you're interested in London Bus Hire then get in touch.